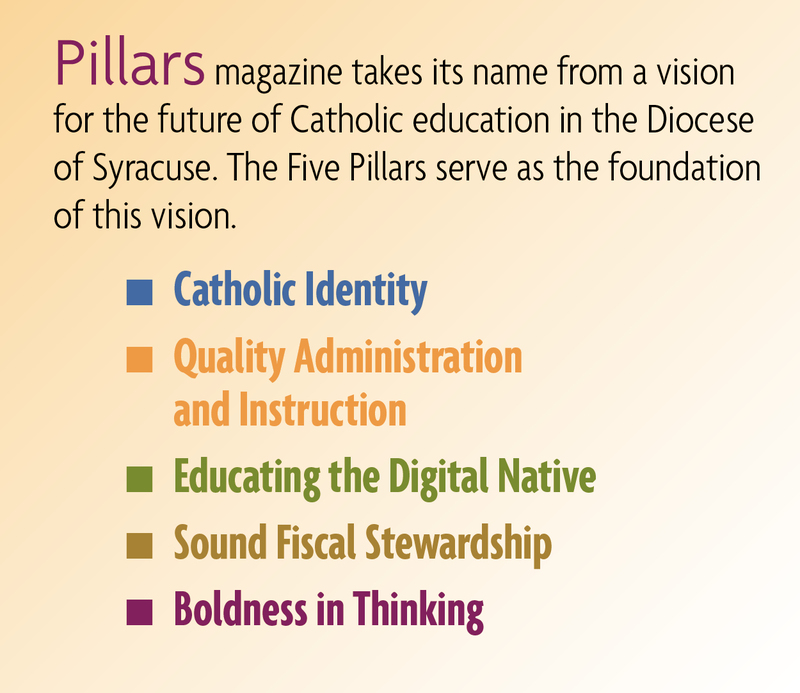 The students of the diocese’s Catholic schools are benefiting greatly from the leadership of five new principals for the 2015-2016 school year. All are dedicated to providing a faith-filled environment in which to learn, and they bring a wealth of experience to their new positions. They each have specific goals they would like to accomplish. Healt previously taught reading and writing to students at Adirondack Middle School in Boonville. She also assisted in the development of a reading program for Kindergarten to 6th Grades at Saint Peter’s Catholic School in Lowville. In addition, she has worked as an assistant principal and taught 1st and 2nd Grades. 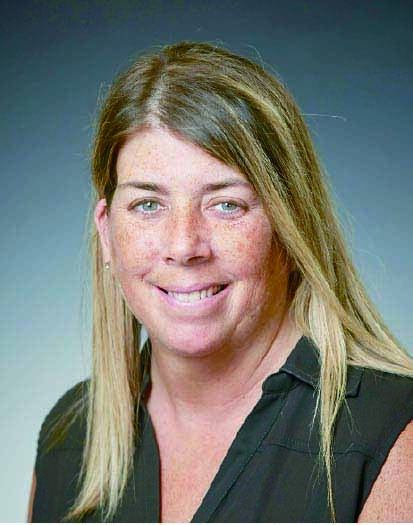 She served as interim principal and director of technology for West Leyden Elementary School. Healt’s goals include obtaining iPads for all students, projectors for every classroom, a Smartboard for the library, security cameras for the outside of the school building and to sponsor a service project for the students every month. Healt sees her biggest challenge as having enough funding for the school. She wants to raise funds for the school’s scholarship fund. “I don’t want to turn anyone away who can’t afford to attend,” she explained. 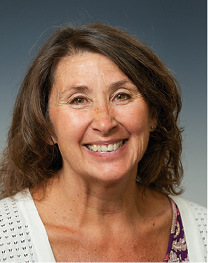 In addition to teaching Kindergarten through 3rd Grades, Crysler has worked as an administrative leader who conducted teacher evaluations and observations. She also designed a curriculum using the Common Core Standards, mentored teachers in technology and facilitated the Response to Intervention Program. Her teaching experience also includes instructing gifted and talented students in enrichment activities at St. Mary’s Elementary School in Clinton. “My faith-based goal is to reach out to the parish and community, to invite them to our activities,” said Crysler. She also wishes to recruit and retain more students and to also improve the students’ achievement scores. Sr. Christina Marie said she wanted to lead Holy Family because she has a passion for Catholic education. “I want to be of service to the Church,” she said. 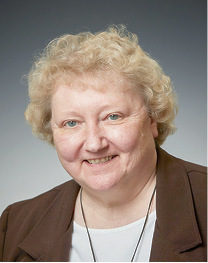 Sr. Christina Marie has an extensive teaching and administrative history in schools throughout New York State. In 2011, she was presented with Rochester’s Golden Apple Award for Exceptional Leadership in Education. In addition, she was honored with the Elizabeth Ann Seton Award presented by the Diocese of Buffalo in 1991. Sr. Christina Marie sees her challenges as increasing enrollment and ensuring that there is strong family involvement in Catholic education. The administrator has several goals for the year. In addition to increasing enrollment, she wants to find other sources of revenue to help fund tuition assistance. She also plans to find ways to increase her students’ access to technology. She sees her challenges as balancing the budget (new to her), determining what she can do to help and to become familiar with the students and families. “I want us to be partners,” said Lamuraglia. Her goals this year are to learn what the teachers are using in their curriculums and to also look for opportunities to team up with other schools in order to become more consistent in their curriculums and their process of instruction. In addition, Lamuraglia wants to help establish a strong literacy program at the school. After teaching for the last 23 years within the diocese, Reichert took the reins of principal at Bishop Ludden in April 2015. She previously taught at St. Rose of Lima in North Syracuse and also served as principal at Most Holy Rosary in Syracuse. Reichert said that because much of her experience has been in elementary schools, it’s been challenging to lead a secondary school. She’s had to quickly learn the school’s curriculum and requirements. 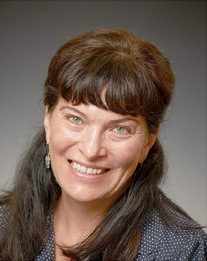 Claudia Mathis is a freelance writer in Syracuse, New York.